Building a deep bench of talent is integral to becoming a best-in-class organization. Yet many companies today continue to rely on traditional methods without taking the current workforce landscape into account. Work arrangements have shifted to include both traditional and independent work, and so too should talent recruitment and engagement methods. In fact, your next top-performing worker may very likely be an independent contractor. The new work landscape demands a broader strategic workforce management plan that integrates a dynamic mix of full-time and flexible, project-based workers. Below are five tips to help you build and manage a cloud-based talent pool of skilled independent workers. Have a defined process for assessing the performance of independent contractors and consultants. Allow hiring managers and other stakeholders to provide feedback on independent workers. Use a review process that looks beyond the deliverable to communication, organization, and expertise. Look for independent professionals who fit your organizational culture. Independents are skilled experts in their field and are valuable for projects that require certain expertise. However, keep in mind that independent contractors may not be the right choice if the position or project you are looking to fill closely aligns with the job description of current employees or requires a high degree of oversight. Recruit and identify independents with the in-demand skills you are looking for. Your virtual bench should include talent who offer something that is hard to find and is of value to your company. Having this type of talent on your roster can help you to quickly develop new lines of business, open new markets, or execute key objectives. Keep your best independent talent engaged by giving them consistent work opportunities. Look for ways to use independents both on short- and long-term projects so you become the client they turn to for work—their Client of Choice. Keep lines of communication open between projects and nurture relationships. Organizations have become more adept at sourcing and recruiting talent, but many still need to build their value proposition for engaging independent workers. Build an employment brand that resonates with the kind of talent you are seeking to attract. Put policies and procedures in place that prioritize the diverse needs of independent talent. Best practices here include: providing a clear engagement methodology, competitive payment terms, and a culture that values project-based engagement. The final ingredient for a strong cloud-based talent solution is to consider the operating realities and needs. Companies should use both engagement solutions and technology that identifies and manages independent talent. Solutions like MBO’s marketplace—an online direct sourcing solution—can redefine the independent worker engagement process. 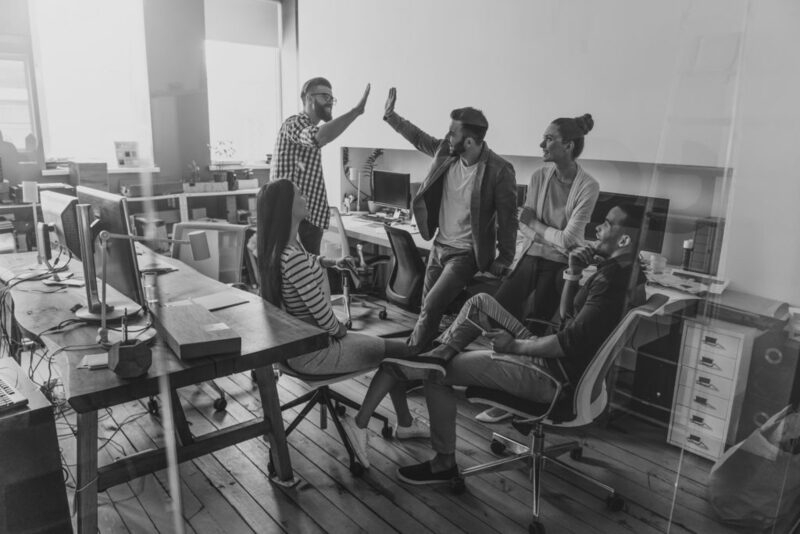 No matter what solution you leverage, the key takeaway is to develop a focus on curating talent networks that enable you to retain, track, and redeploy independent talent that enterprise managers identify as promising, qualified resources. To successfully attract and engage top independent talent, create a project pipeline and fill it with best-in-class talent in your industry—before someone else does. Helping you attract and engage top independent talent is what we do best. Get in touch with us today to learn more.